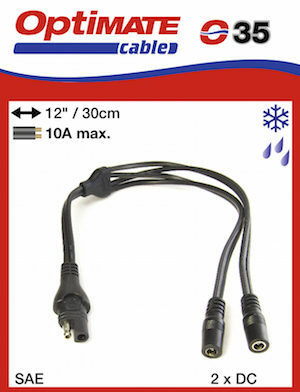 Power 2 pcs of heated apparel (jacket / gloves etc.) 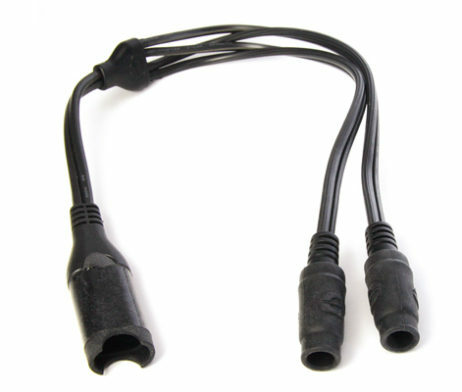 from your SAE permanent battery lead. 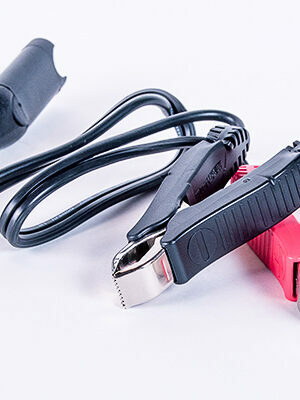 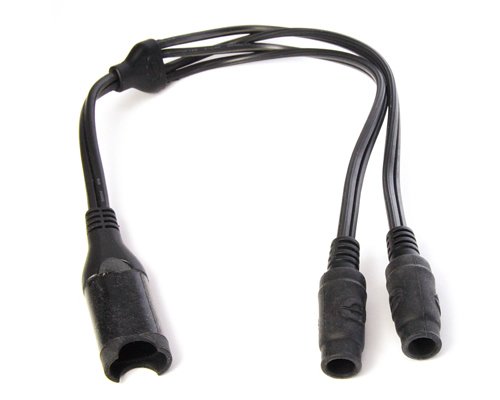 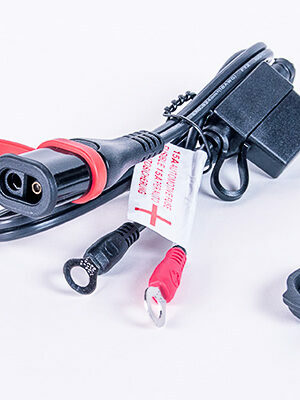 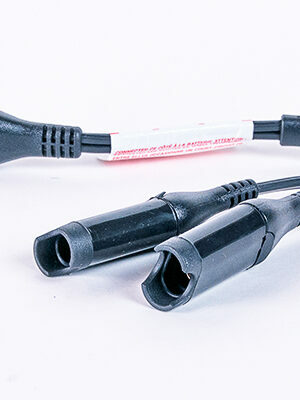 Includes in-line seals for DC 2.5mm and OptiMATE heavy duty SAE connector. 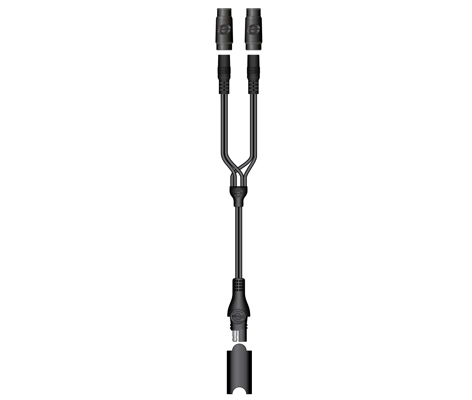 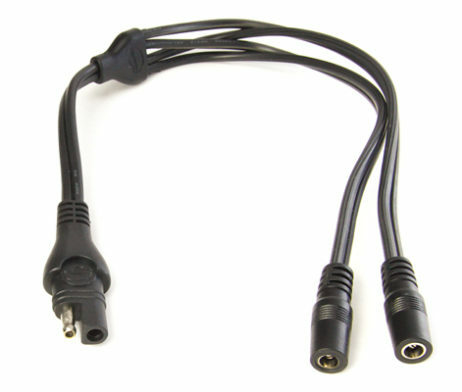 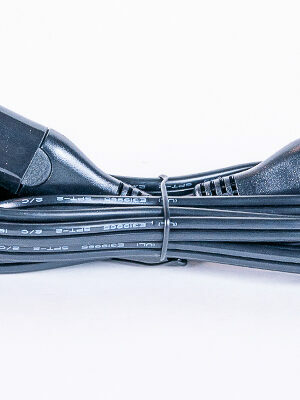 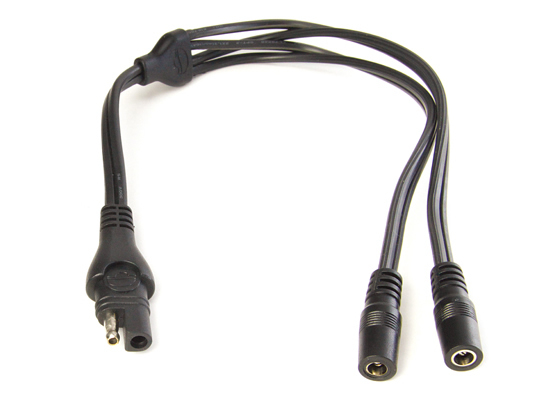 SKU: O35 Category: Cables Brands: Optimate.